Some of the best hotels in Baku, Azerbaijan are located in the city center and within walking distance of most of the main sights in Baku. 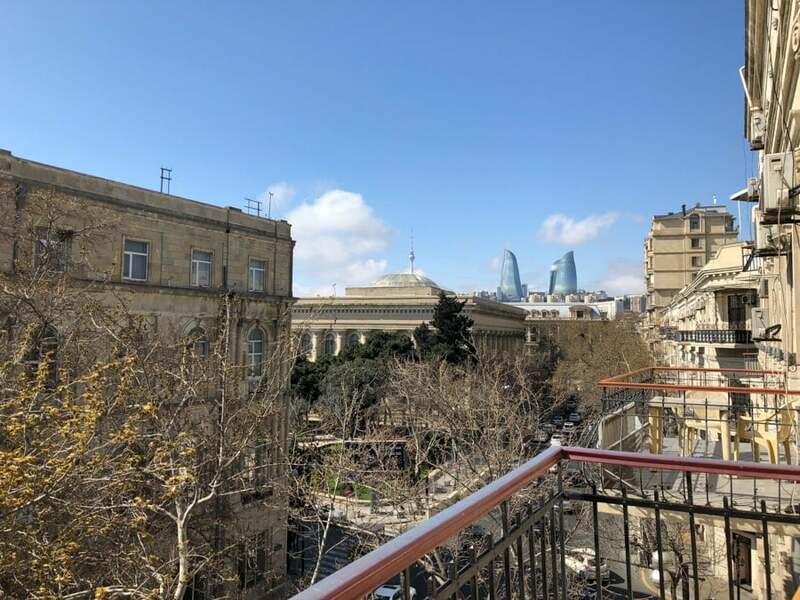 This is a guide to great Baku accommodation and covers luxury Baku hotels, mid-range accommodation, and awesome hostels in Baku (including the one I stayed in which was wonderful). Baku is known for its grand hotels and luxury living for tourists and travelers. The oil-rich country of Azerbaijan has a lot of grand places to stay for all budgets. I stayed at one of the best hostels I have ever stayed at in my life in Baku. There are many great Baku accommodation options, on the other hand. 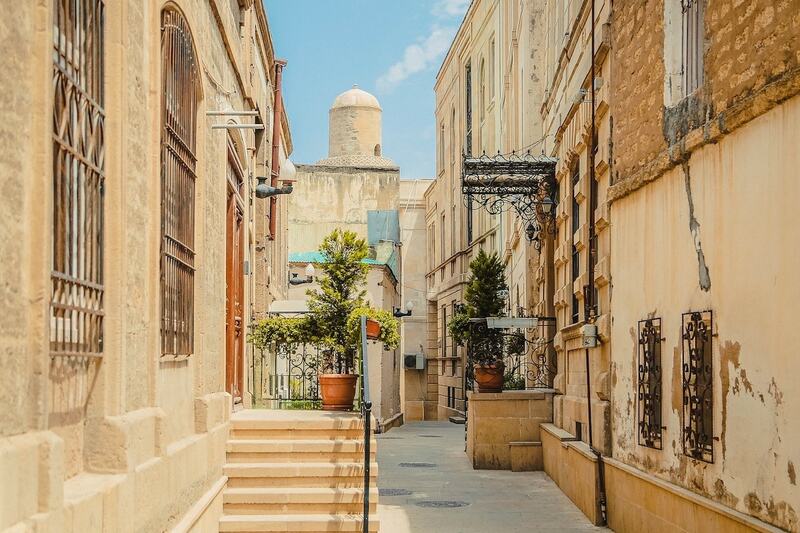 This guide will list eight amazing places to stay in Baku… if you have other suggestions or stayed somewhere great, please leave it in the comments to help travelers when making their choice of Baku hotels! Hilton Baku boasts a seafront location and a walking distance proximity to the historical Old City. Each spacious room has air conditioning, a flat-screen TV, and an en suite bathroom. Delicious food, drinks, and tea are served on-site at the Hilton’s 360 Bar, Sky Grill, and tea lounge. For those who want a relaxing vacation, Hilton Baku has a spa and wellness center, an indoor pool, and a jacuzzi for you to enjoy. 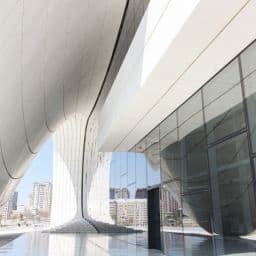 But if exploring the city sounds more interesting, the hotel is close to the Azerbaijan Opera and Ballet Theater and The National Museum of History of Azerbaijan, two places that should be on your Baku itinerary. You can find the Hilton Baku at 1B Azadlig Avenue in Baku. Photos used with permission by Hilton Baku. 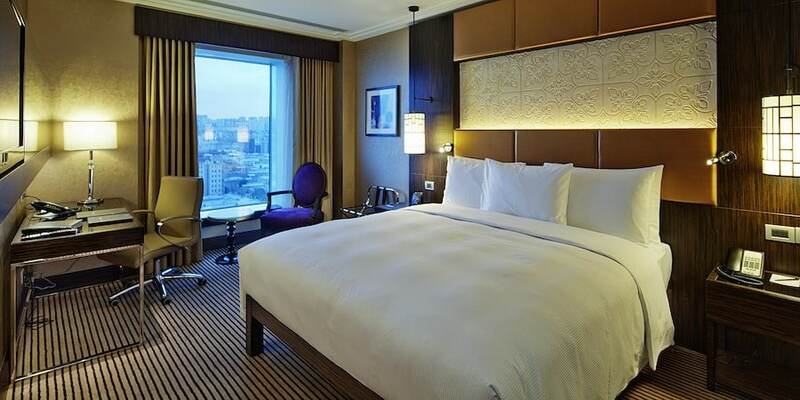 Centrally located in the heart of Baku, JW Marriott Absheron Baku Hotel is walking distance from the city’s main shopping, entertainment, and business districts. Each room has air-conditioning, a flat-screen TV, a work desk, a laptop safe, and an en suite luxury bathroom. This is one of the best hotels in Baku, hands-down. 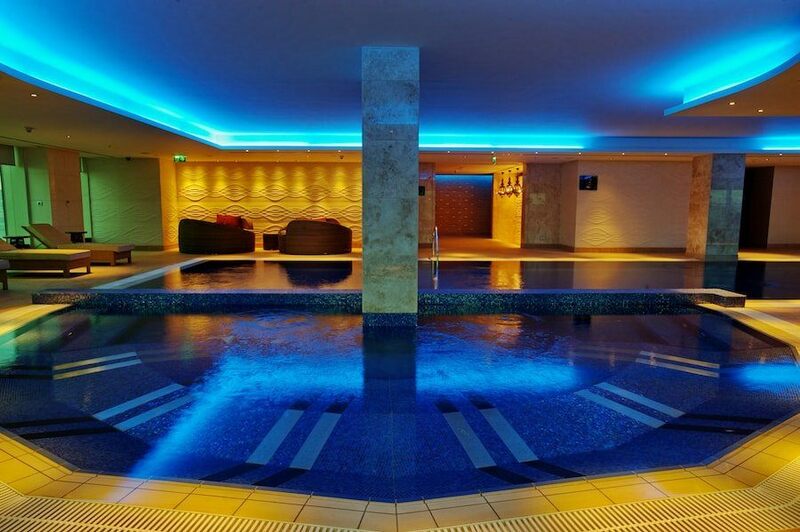 There are spa and wellness facilities in the hotel for a relaxing day, and a nightclub with live music performances and a DJ for a fun night partying with other guests. The JW Marriott Absheron Baku Hotel is close to some of the city’s famous landmarks like the Museum of Modern Art Baku and the Azerbaijan Opera and Ballet Theater. You can find the JW Marriott Absheron Baku Hotel at 674 Azadliq Square in Baku. Mix traditional elegance with great location and views and you get the Four Seasons Hotel Baku. This beautifully classic hotel overlooks the Caspian Sea and the historic Old Town district, so you can get either a sea or city view when you book a room. During your vacation, enjoy some drinks at the Piazza Lounge or at the Bentley’s Whiskey Bar before dining at the Zafferano Restaurant. The hotel has spa and wellness facilities for those who want a relaxing day and a fitness center for those who want to stay in shape during their trip. You can also spend the day visiting nearby landmarks such as the Muhammad Mosque and Philharmony Park. You can find the Four Seasons Hotel at 1 Neftchilar Ave in Baku. The Shah Palace Hotel proudly embraces its Mediterranean roots with its lux and elegant interior décor. Conveniently located in the heart of Baku, the hotel is a great place to stay at if you want to be surrounded by local restaurants, cafés, bars, and famous landmarks such as the Nizami Museum of Azerbaijan Literature, the Ismailiyya Palace, and Fountains Square. 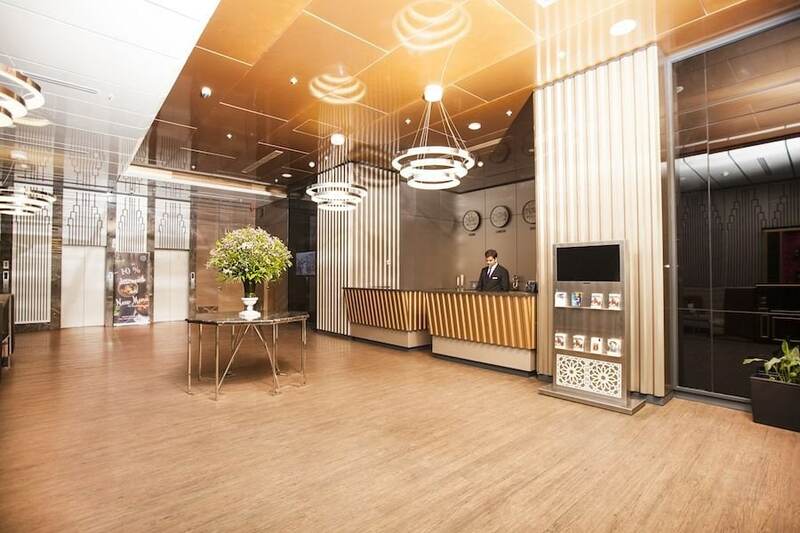 On-site, there is a gym, spa, and wellness center for guests to enjoy. The Baku hotel also has two restaurants where a mix of local Azerbaijan, European, and Asian cuisine are served. If you want your vacation to feel authentically Mediterranean, stay at the Shah Palace Hotel. You can find the Shah Palace Hotel at 47 Kichik Qala in Baku. 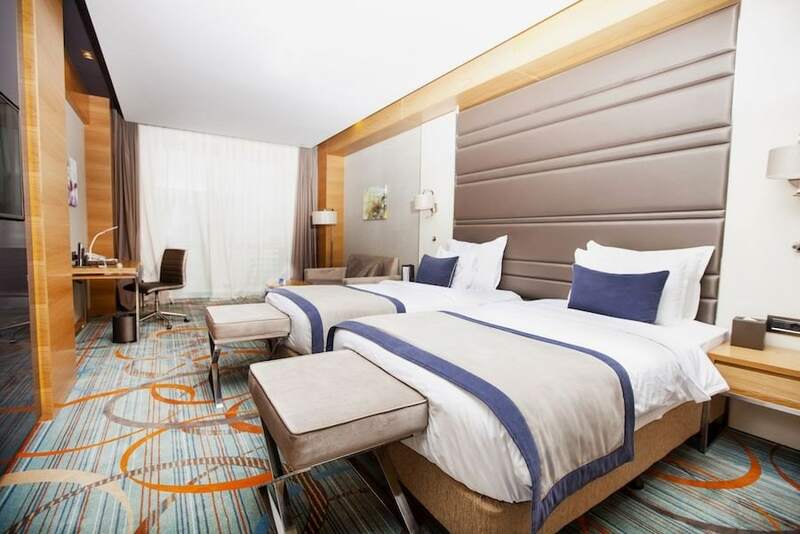 If you’re looking for a simple and clean accommodation option of where to stay in Baku, Baku City Hotel is kid-friendly and great for family vacations. It has a lot of room options that can accommodate families of four. 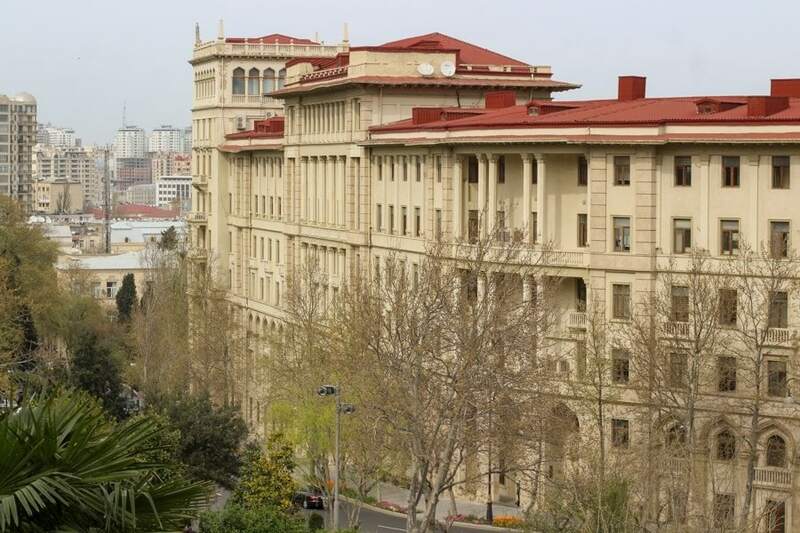 It is also close to several popular Baku landmarks such as the Nizami Museum of Azerbaijan Literature, The National Museum of History of Azerbaijan, Fountains Square, the Ismailiyya Palace, and the Palace of the Shirvanshahs. 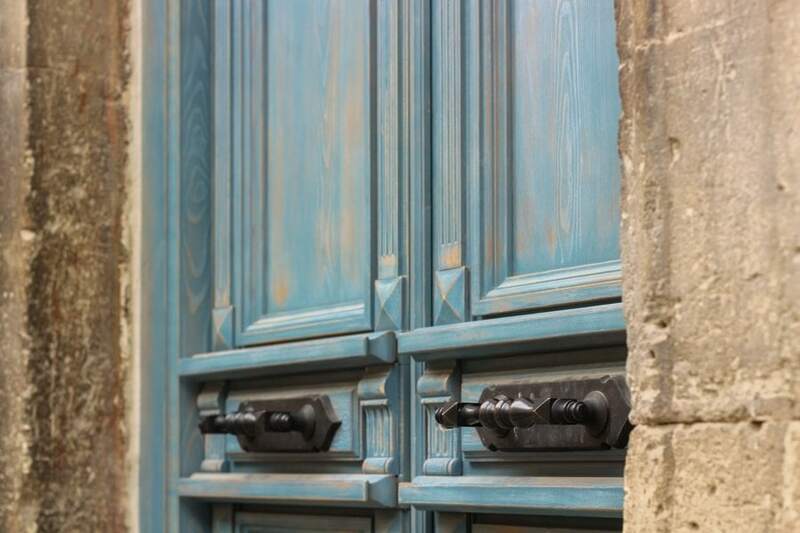 Needless to say, this Baku accommodation is conveniently located for those who want to explore and see most of the city’s local culture and history. There’s a restaurant on-site that serves kid-friendly meals and has a buffet. Each room has a flat-screen TV with children’s networks available and a private bathroom with free toiletries. You can find the Baku City Hotel at Aziz Aliyev 33 Building No 33 in Baku. Sleek, contemporary, and elegant – these three words best describe Winter Park Hotel Baku. The hotel has a fitness center where you can hire a personal trainer during your vacation. It also has a spa lounge and relaxation area for when you just want to unwind, clear your mind, and treat yourself to a full-body massage. There’s a restaurant on-site that serves delicious food and a lounge where you can listen to live music and performances while enjoying a drink. If you want to explore the city, the Baku hotel offers bike and car rental services so you can visit famous landmarks such as Fountain Square, the Nizami Museum of Azerbaijan Literature, and The National Museum of History of Azerbaijan. 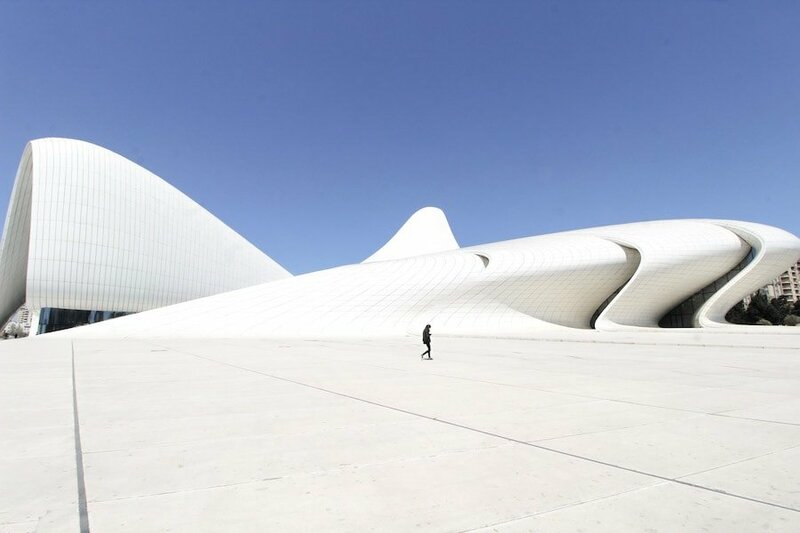 In these areas, you can visit some of the best restaurants in Baku. You can find the Winter Park Hotel at 29/30 Mirzagha Aliyev Rd in Baku. Photos used with permission from Winter Park Hotel. 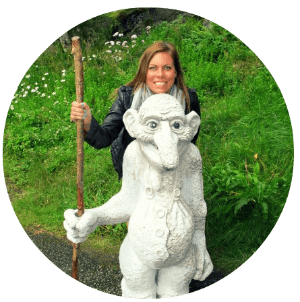 This hostel was one of my favorite hostels I have ever stayed in. 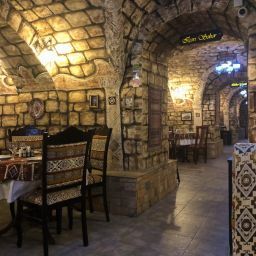 While Baku and I didn’t connect the way I wanted us to, Sahil Hostel quickly became my favorite part of every single day I was in Azerbaijan. 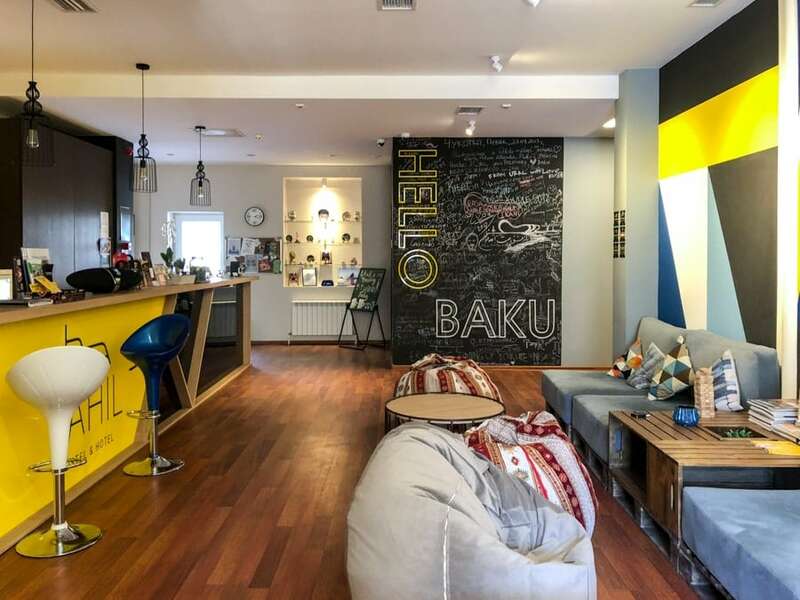 This hostel in Baku is located close to the Sahil Metro Station and is in such a centralized and awesome part of the city. It has female dorms and extremely clean bathrooms. It is not a party hostel but has all the amenities that you could wish for from tour bookings to drinks to a clean and equipped kitchen. I cooked in the hostel several times with amazing Azerbaijani ingredients. The prices are affordable and the beds are extremely comfortable at Sahil Hostel. I definitely recommend this for travelers on a budget that plans to visit Baku. You can find the hostel at 27 Zarifa Aliyeva Street in Baku. 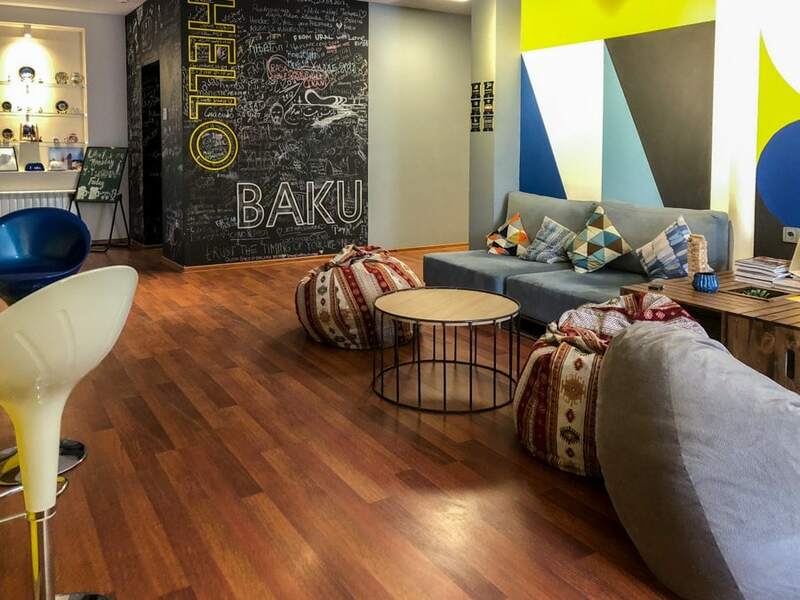 Capital Hostel is one of the most well know Baku hostels and has been satisfying guests since it opened its doors. The hostel is located in an area of Baku that is popular with tourists and it is centralized enough that you can walk to some of the popular sights such as the Flame Towers (1.5 kilometers away) or Fountain Square (1.7 kilometers away). It is also located close to public transportation. Capital Hostel also serves a halal breakfast every morning and has free wifi. You can find Capital Hostel at Ahmed Cavad 12 ap. 26 in Baku. There are several other options for hotels in Baku if none of the ones listed area available or suit your needs. 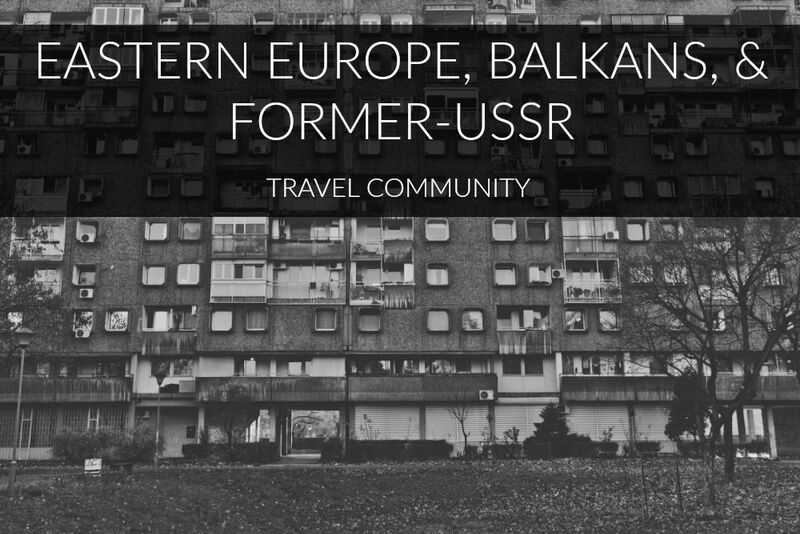 Click here to check out alternative Baku hotel and hostel options. 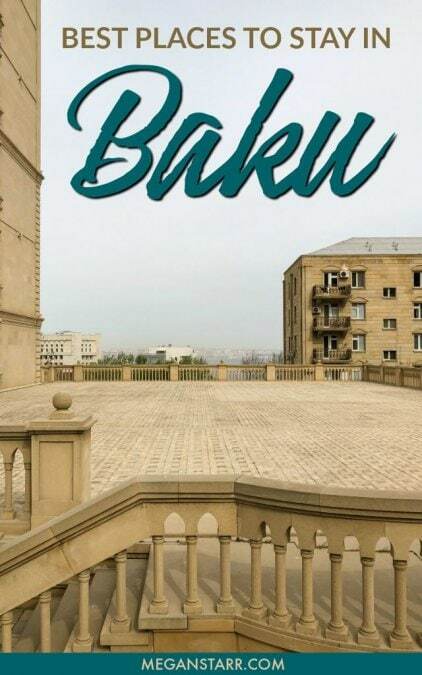 Before I found a hostel in Azerbaijan, I actually looked at Airbnb options in Baku. While it was way too last minute for me to find a decent place, there were still some places out there that would serve as a great flat for rent for travelers. You can search all Airbnb in Baku options here. If you feel comfortable driving in Azerbaijan, perhaps a great option to see the country would be by renting a car in Baku. Definitely research the rules to the road first, but getting around by car is definitely feasible, especially in Baku. You can, however, get around Baku easily without a car via the metro, buses, and taxis. If you’re looking to take excursions and tours in Baku, there are several options you can choose from. There are several day tours from Baku as well as multi-day tours available. 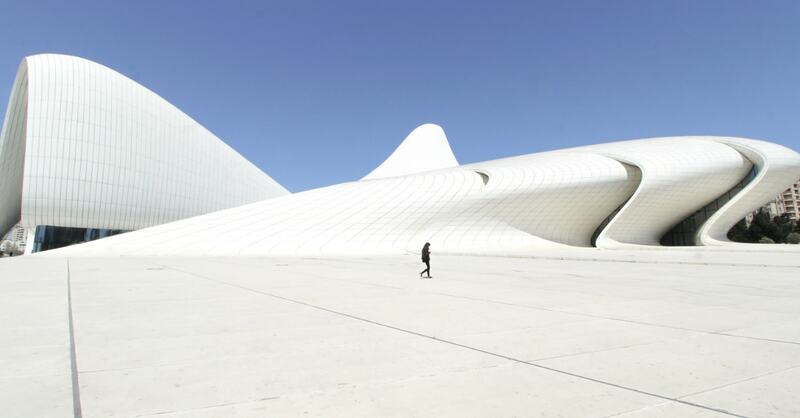 Click here to find out more about Baku tour options. If you have any other suggestions for places to stay in Baku, please drop them in the comments! The city offers an abundance of great options for all budgets… these are just a handful of wonderful hostels and the best hotels in Baku. Best Restaurants in Baku: Traditional Azeri Cuisine and More! Nestled right in the middle of Turkey, Russia, and Iran, Azerbaijan is a cultural blend of both East and West…. Nice post. What about the Jumeirah hotel in Baku? That is the chain that owns the 7 star Burj al Arab in Dubai.